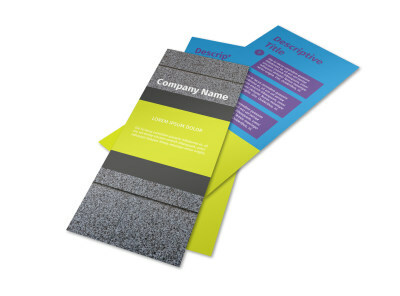 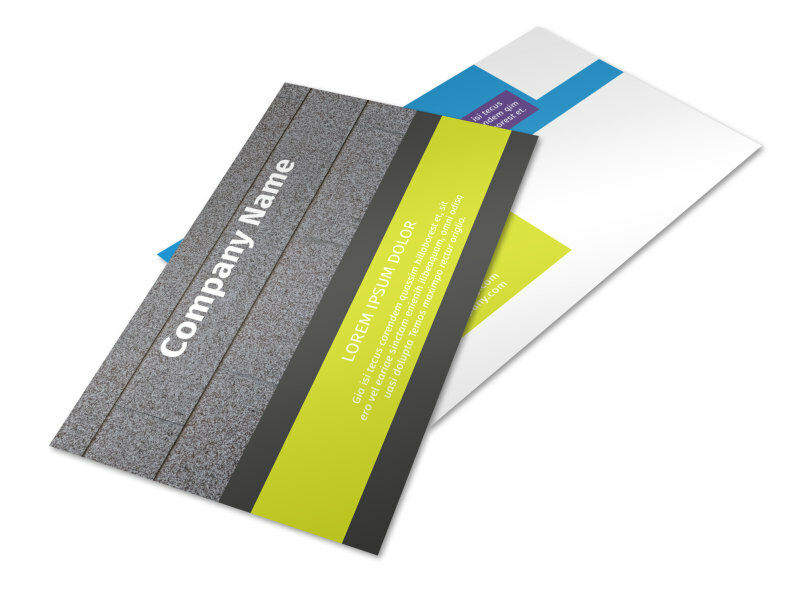 Customize our Roof Cleaning Postcard Template and more! 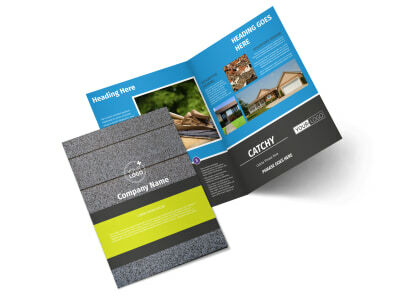 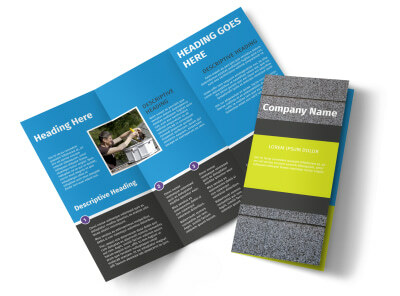 Tap into the limitless pool of potential clients in your target market - everyone with a roof - with a special offer or promotion delivered via roof cleaning postcards. 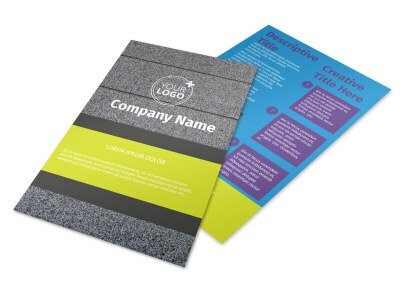 Get your message out there by customizing your choice of template and layout with your own images, artwork, text, and more. 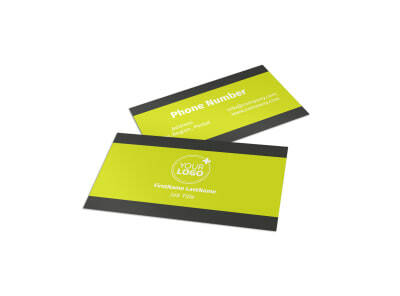 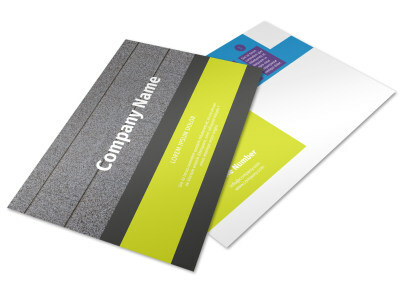 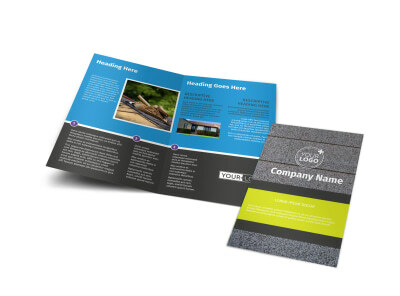 Take advantage of our premium printing services to get a professional finish on your order, or print your postcards yourself for immediate access.